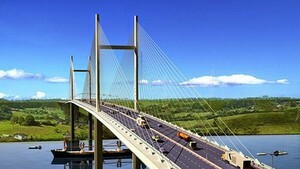 Around VND250 billion will be invested in the expansion of the Cam Mountain tourist area in the Mekong Delta province of An Giang, said Director of the tourist zone Ly Thanh Sang. The upgrading project will include an entertainment area, water park, camping site, zone for outdoor extreme games. New services are expected to be put into operation in 2020. 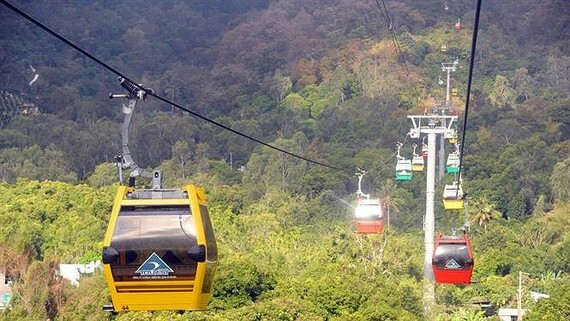 The tourists area and its cable car system leading to Cam Mountain was inaugurated in 2015 at a cost of more than VND400 billion, making Cam Mountain one of the most popular attractions in the province and Mekong Delta region. The Nui Cam Mountain site attracts around 1.5 million visitors every year, including 600,000 people going up an down the mountain with cable car system.